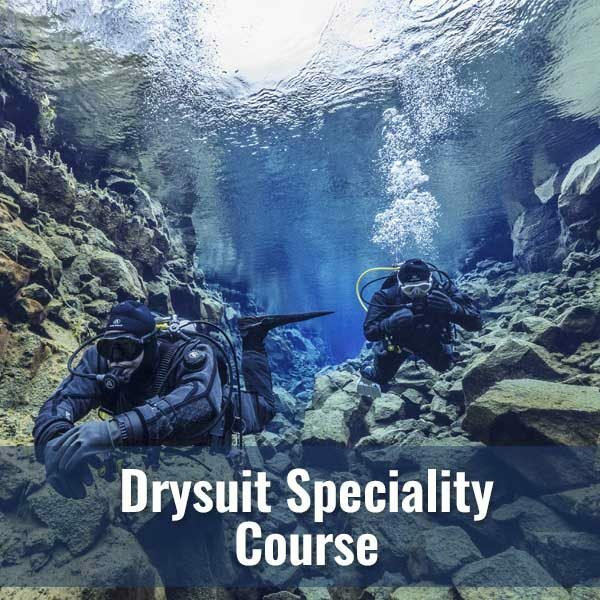 As long as you are 15 years or older and in good physical condition, you can enroll in a Diver’s World Drysuit Specialty course. You will also need to hold a Scuba Diver Certification (or be enrolled in a Scuba Diver Course). 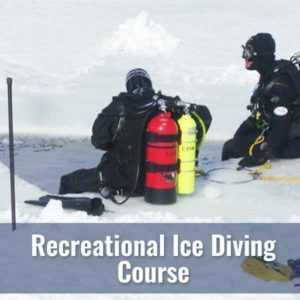 Your class fee will cover the costs of class, pool, NAUI training materials, your Instructors and Dive Master, and NAUI Dry Suit Specialty certification. Students shall furnish and be responsible for the care and maintenance of their own diving equipment. Students are encouraged to acquire their own drysuit (or you may rent one form Diver’s World). The instructor shall initially assist the student in checking all student gear to ensure it is adequate and in proper working order.